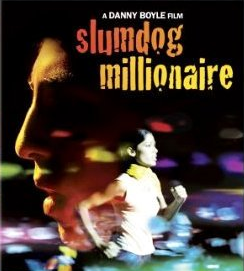 Global City and the Indian Student Association (ISA) are pleased to invite you to a special showing of the internationally acclaimed movie, Slumdog Millionaire. The film recounts the epic story of a young boy from the slums in India and how every single event of his life will shape his destiny. It is also a movie about the difficult lives of many children around the world and the daily challenges that they have to face in order to survive. The movie is free. Donations will be accepted and sent to a children non-profit organization in India. Special thanks to Filmboard and the Undergraduate Student Government for their help and support.